The Killers are equipped to handle any of the bugs and vermin that could come with living in such a populated place as Vancouver. Because the area is so populated, the more grotesque insects tend to conglomerate and make it their home. Pest control may just be a part of life. These baddies are most common in the northwest because of the environment. It is moist and lots of trees grow for them to eat. 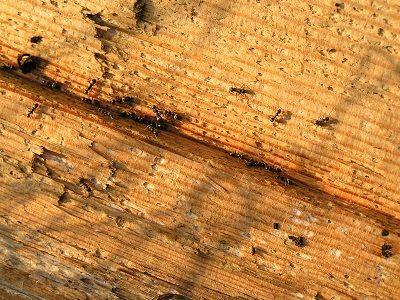 They can spread to your home and do severe damage to the infrastructure. There are three types to look for: Modoc, Vicinus, and Essigi. Each varies in color and size, but keep an eye out for all three. Modoc are all black and can grow up to 1 inch in length. Vicinus are dark red and brown and grow up to 1 inch as well. And finally Essigi are the smallest, but still deal tremendous damage in numbers, range from .25 to .5 an inch in size, and have a reddish brown middle body. About the size of a half a peanut, these tiny bugs can cause hefty damage for their size. They will eat and shred your upholstery, clothes, and any fabrics in your home they can get their tiny hands on. If you see their larva hiding under pillows, on couches, or climbing about baseboards and walls – it’s time to call in a professional. Larvae are about 1/8 of an inch long and are found in groups covered in tiny hairs. Even homes without pets are in danger, though having an outdoor cat or a dog will greatly increase the chances of flea infestation. If you have pets, look for the early signs: scratching more often and tiny black spots at the base of their fur. Once flea larvae are seen, it is too late. 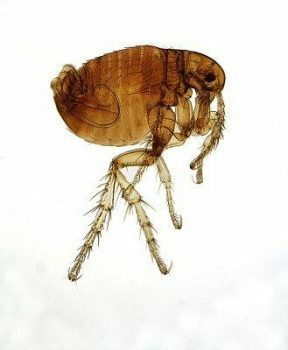 The gestation period for fleas is incredibly fast. They can grow to maturity in 1 week and adult female fleas can lay eggs 48 hours after they begin to feed. With such high numbers, flea problems can easily spiral out of control. These renown villains are extremely difficult to manage on your own. Even with professional help, roaches require multiple visits and treatments to be fully ridden from your home. The Killers are the cockroach killing kings, offering long-lasting pest control in Vancouver Washington no matter how bad the case. There are two species of cockroach that are found commonly in the pacific northwest, German and Brown-Banded. Your German cockroach are the most popular, found in restaurants and homes living in the crevices and dark areas where appliances generate heat and moisture. 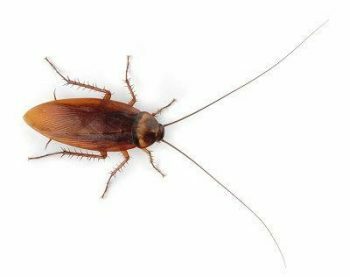 If you see one cockroach during the day – you can be sure his friends and family will all be out to party at night. A cockroach problem can go from 10 roaches to thousands in a matter of days. 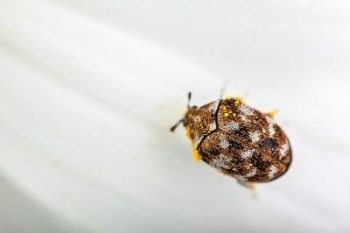 You can recognize the egg capsules of cockroaches by moving aside appliances such as toasters, refrigerators, and stoves, to reveal white egg capsules 1/4 inches in length, usually clustered together. Cockroach treatments come with a one year guarantee.